Move aside, Delta Airlines, you are not the only significant business presence in the city of Atlanta, Georgia. Tech is starting to make itself pretty comfortable in the most accessible city in the world. Notable B2B companies, incubators and startup accelerators are settling down in Atlanta thanks to a dynamic duo of a pretty fantastic cost of living situation and feel-good warm weather. And in September 2017, Atlanta threw in its bid for getting Amazon’s second HQ campus. That effort by Atlanta is represented in its standing in Cushman & Wakefield’s annual “Tech Cities 1.0 Report,” released in June 2017. Atlanta clocked in as No. 17 on the Top 25 Tech Markets to Watch list. Even better, Forbes Magazine recognized the city in its “5 U.S. Cities Poised to Become Tomorrow’s Tech Meccas” article. 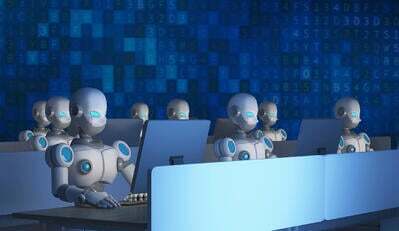 According to Forbes, the total number of tech jobs have grown — nay, exploded — almost 47 percent since 2010, as “opportunities for Atlanta-based tech jobs, including software developer, software programmer, and computer support roles” have, yes, exploded. Note: Only software vendors on G2 Crowd with headquarters currently in the Atlanta area are included in graph. 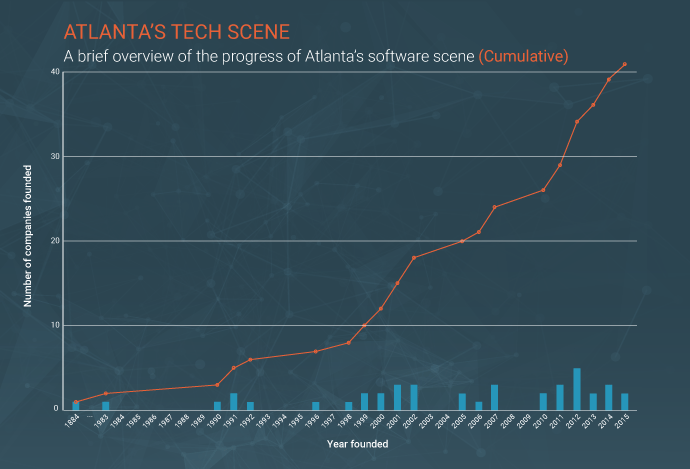 We have compiled data on the state of the Atlanta B2B tech scene that includes all of the top-rated products on G2 Crowd which have parent companies headquartered in Atlanta. Our list is ranked by user satisfaction of a company’s top-rated product. To qualify, a product was required to have at least 10 verified user reviews. With an impressive 3,712 reviews on G2 Crowd, MailChimp is both a leader in the Email Marketing and a leader within our Atlanta-based products. 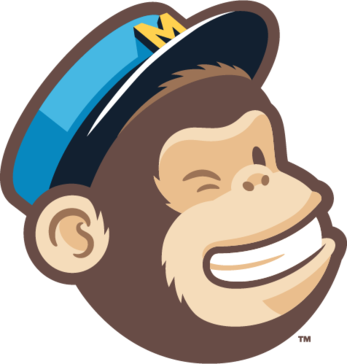 MailChimp is a marketing automation platform that, because it integrates with most e-commerce platforms, can be used by both small e-commerce shop and large online retailers. With MailChimp, users can create email marketing campaigns and targeted ad campaigns, automate manual tasks, optimize social media advertising and even create landing pages. MailChimp received a Leader badge in the Fall 2017 Email Marketing Grid® Report. The platform was also named the best free email marketing tool in 2017. With 249 reviews on G2 Crowd, Gather is a High Performer in our Event Management Platforms category and a leader within our Atlanta-based products. Gather is an all-in-one event management platform that helps users focus on actual event planning rather than simply managing daily tasks. With Gather, users can insert an automated booking inquiry widget onto their websites, send out proposals and contracts, accept payment and track any and all data points surrounding a private event. The product received a High Performer badge in the Fall 2017 Event Management Platform Grid® Report. With 95 reviews on G2 Crowd, OutSystems is both a leader in our development categories and a leader within our Atlanta-based products. OutSystems is a low-code development platform that is built to facilitate the quick and efficient creation and building of apps and web portals. 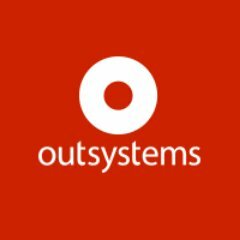 OutSystems lives up to its low-code name, offering a modular block of operation that bypasses the need to create and watch code. (Users also mention, though, that those who want to go the old-fashioned code route still can.) 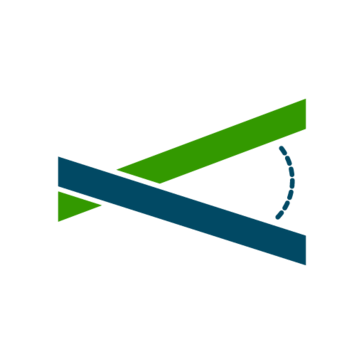 The product allows for full-stack development, single-click deployment and in-app feedback. OutSystems received a Leader badge in the Spring 2017 Low-Code Development Platforms Grid® Report. 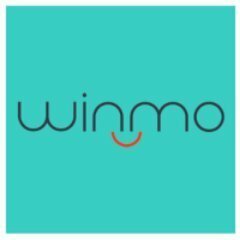 With an impressive 164 reviews on G2 Crowd, Winmo is a High Performer in our Sales Intelligence category and a leader within our Atlanta-based products. Winmo facilitates sales professionals effectively target North American marketers. 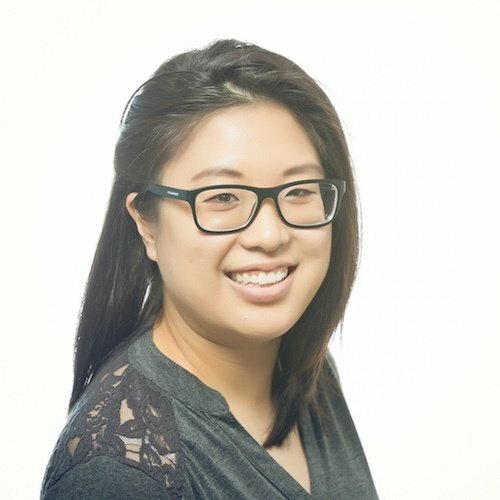 The product is an updated version of List Partners Inc.’s The List Online product, pooling all of its functionality towards creating the largest resource for advertiser-agency relationships. With Winmo, users can discover actionable sales intelligence that will best engage with high-value prospects. Additionally, the product integrates with CRM platforms like Salesforce, AdForum, and Moat. Winmo received a High Performer badge in the Fall 2017 Sales Intelligence Grid® Report. 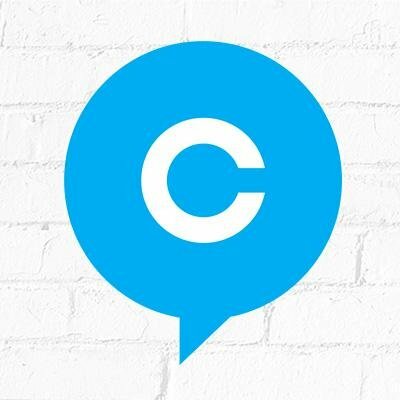 With an impressive 403 reviews on G2 Crowd, CallRail is both a Leader in our Inbound Call Tracking category and a leader within our Atlanta-based products. 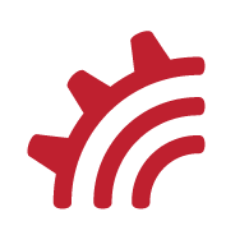 CallRail provides call tracking capabilities and metrics for marketers. The product also scans through those metrics and analyzes them to identify hot leads and missed opportunities. 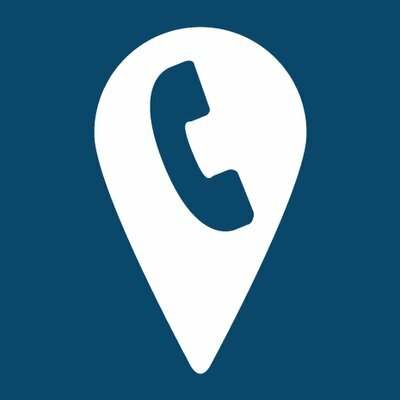 CallRail feeds call conversion data directly into Google Analytics so that users can discover which campaigns drive phone call conversations. The product received a Leader badge in the Fall 2017 Inbound Call Tracking Grid® Report. 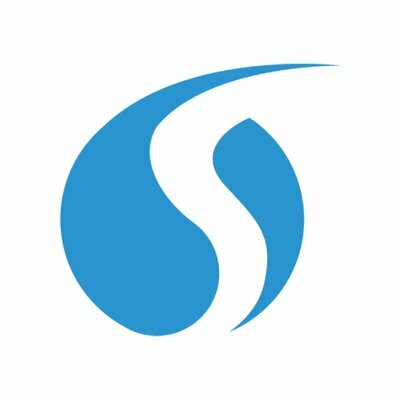 SalesLoft is a sales engagement platform that enhances sales emails with personalization; deployed cadences; and integration with Gmail, Outlook, and Salesforce. 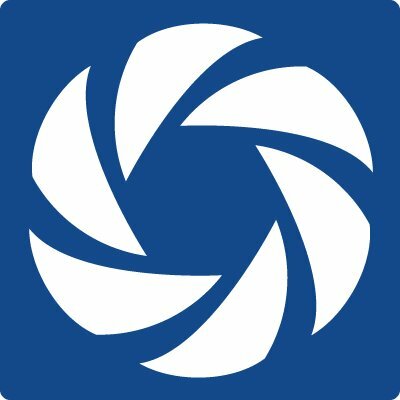 It has an impressive 359 reviews on G2 Crowd. In addition to tracking sent emails, click rates and replies, the product takes an account-based approach to sales communication. SalesLoft received Leader badges in the Fall 2017 Email Tracking Grid® Report, the Fall 2017 Sales Intelligence Grid® Report, and the Fall 2017 Outbound Call Tracking Grid® Report. 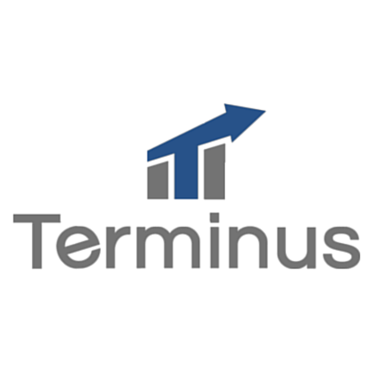 Terminus, which has 47 reviews on G2 Crowd, helps B2B marketers send targeted, personalized digital ads to the right people and the right accounts. Terminus’ platform provides users with flexibility and control as they craft their business’ advertising campaigns; this ends up pretty helpful, as Terminus facilitates tailoring ads to specific personas. Additionally, Terminus’ account engagement module has a robust integration with Salesforce CRM. 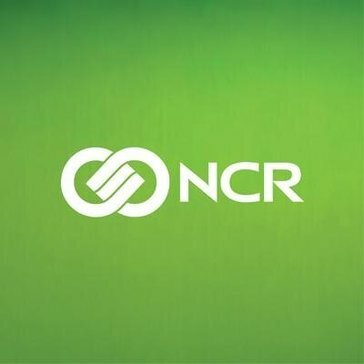 The product received High Performer badges in the Summer 2017 Account-Based Reporting Grid® Report and the Summer 2017 Marketing Account Management Grid® Report. 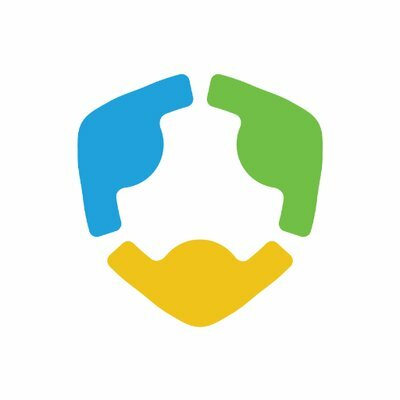 WideAngle, which has 46 reviews on G2 Crowd, supplements company performance reviews, by providing a management tool that ensures that every one-on-one meeting between manager and team member is productive and documented. Via WideAngle, a manager can set up a one-on-one, prepare for the meeting with either a template or a brief, and send a follow-up report post-meeting. The product received a High Performer badge in the Fall 2017 Performance Management Grid® Report. 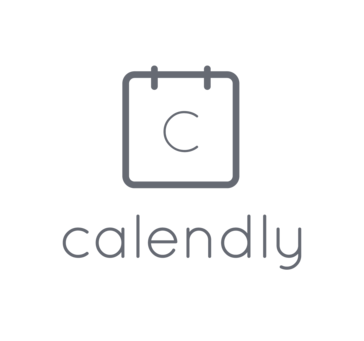 Calendly is an easy-to-use online scheduler that helps users avoid the slog of back-and-forth organization of meetings, events and other time slots. Calendly is most similar to polling tool Doodle, both in its streamlined interface and dissemination to relevant users. 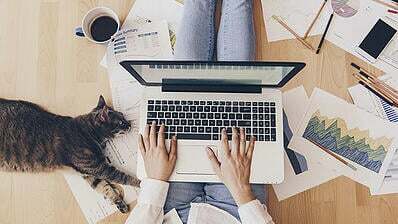 The product also integrates with most, if not all, online calendars, and apps like Zapier and Slack, which makes it that much more productive for users. 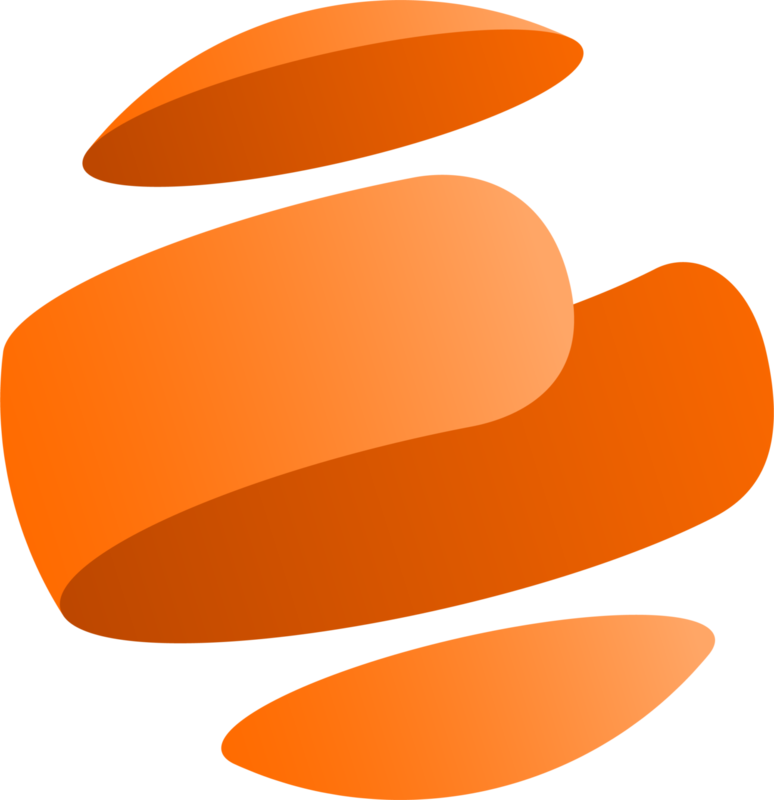 Izenda is a self-service, embedded BI tool built for software product teams. The product, which has 45 reviews on G2 Crowd, is modular (the portal can standalone or integrate, depending on your need), scalable, open with exposed REST API endpoints, and secure. Izenda received a High Performer badge in the Winter 2018 Embedded BI Grid® Report and the Winter 2018 Self-Service BI Grid® Report. FullStory, which has 28 reviews on G2 Crowd, captures the overall digital experience of an e-commerce website visitor. FullStory takes the functionality of digital analytics and leverages it to unearth customer insights across an application or web page. The product does more than just monitor, track and playback clicks, hovers and other web visitor behavior — it records those movements and recreates the site for analysis and future improvement. 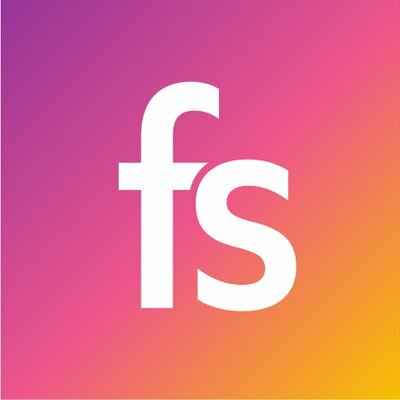 FullStory received a High Performer badge in the Fall 2017 Customer Success Grid® Report. 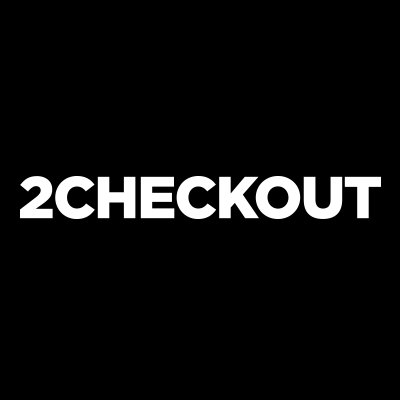 2Checkout (formerly Avangate) is an e-commerce platform with 51 reviews on G2 Crowd that offers features such as: a rich catalog manager, a deft platform for payment acceptance and subscription management, and business intelligence. 2Checkout also has an affiliates network that helps increase an online business’ online market presence, no matter the niche market. The product received High Performer badges in the Fall 2017 E-Commerce Platforms Grid® Report and the Fall 2017 Subscription Management Grid® Report. ClickDimensions has 84 reviews on G2 Crowd and is a marketing automation solution that is embedded within the Microsoft Dynamics 365 CRM system. Users can access ClickDimensions’ campaign creating and executing functionalities through the Dynamics 365 platform. The product also integrates with event management platforms and web conferencing systems, further bridging the gap between marketing and sales. ClickDimensions received a High Performer badge in the Fall 2017 Marketing Automation Grid® Report. MemberClicks is an association management solution that eases administrative overhead, better manages members in a CRM-like database, drives community engagement, handles payment and dues, and facilitates the broadcasting of email updates. MemberClicks services professional associations, trade associations and any-sized chambers of commerce. The product even offers a solution that’s tailored specifically for the needs and requirements of associations that have a small number of staff members. 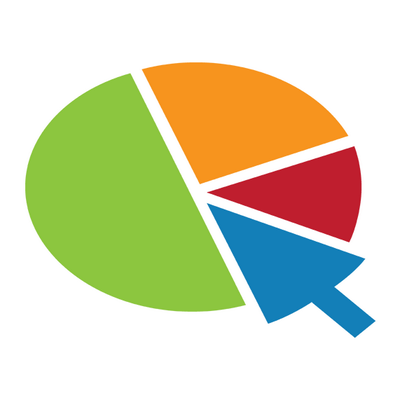 The qTest platform is a suite that is comprised of software testing tools, and it has 25 reviews on G2 Crowd. The suite includes software test case management, data visualizations, testing session recordings and documentation, and a continuous testing solution. 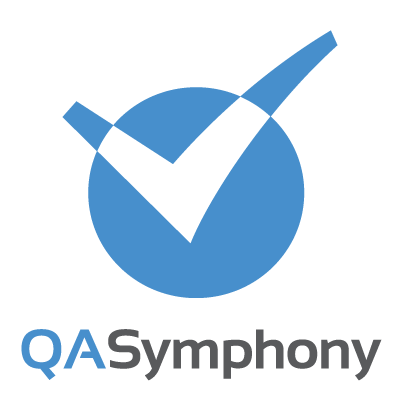 qTest also integrates with test automation tools, which improves the overall efficiency of your software testing lifecycle. qTest received a High Performer badge in the Summer 2017 Software Testing Grid® Report. Berke is a pre-employment assessment solution that optimizes the hiring process. 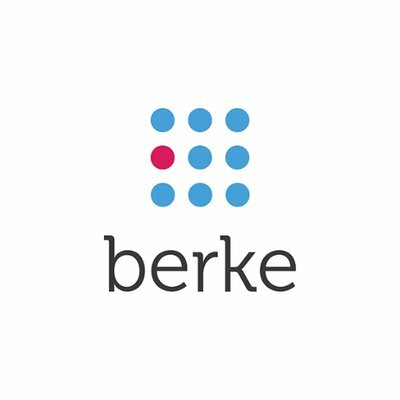 With Berke, hiring managers can mix and match tests to assess personality and job fit in addition to scouring applicants’ resumes. The tool produces reports that assign job scores to potential candidates, as well as customized hiring profiles that vary according to company requirements. The List is made up of three sales intelligence products specifically built for businesses to engage with advertisers and marketers: Winmo, WinmoEdge and WinmoTalk. With The List, team can generate new (quality) sales leads and strengthen overall agency-brand relationships. The List prides itself on collecting and sharing relevant, reliable client and prospect data. BigContacts is an all-in-one CRM and email marketing platform built for the needs of small businesses. 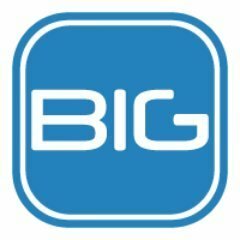 BigContacts centralizes the prospect and customer relationship database, from storing basic contact information to keeping tabs on any notes or documents that must be attached to those contacts. The product even sends salespeople notifications and reminders, as well as creates reports for sales departments to see the status of all current sales activities. The product received a High Performer badge in the Fall 2017 CRM All-in-One Grid® report. 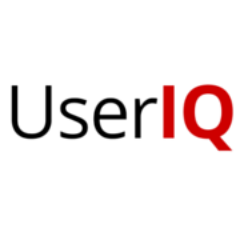 For anyone who oversees a website application and the success of its customers, UserIQ is a Customer Growth Platform™ that lets you analyze specific customer segments and their habits within your application to deliver intelligent engagements and proactively measure customer health. Unlike other platforms that only provide intelligence, targeted engagements, or customer health, UserIQ delivers all three. GlobalMeet is a reliable voice, audio and web conferencing solution that can accommodate up to 325 participants and six webcam screens in one virtual meeting room. While participating in a GlobalMeet virtual meeting, users can share and record their screens, as well upload documents and whiteboard. Because users do not need to download any specific software or “dial into” a meeting, GlobalMeet facilitates expansive collaboration. MessageGears is a hybrid cloud/on-premise email marketing platform that optimizes the marketing efforts of B2C companies. With MessageGears, marketers can, among other things, effectively personalize emails and avoid syncing data to the cloud when necessary. The product is built specifically for companies that send at least 10 million emails per month. iMeet® Central provides centralized workspaces for team members to congregate for projects. The product streamlines project management across either enterprises or marketing agencies. Because the solution is all in the cloud, file sharing, collaboration and discussions can happen any time, any where. The product received a High Performer badge in the Fall 2017 Mid-Market Grid® Report for Team Collaboration. 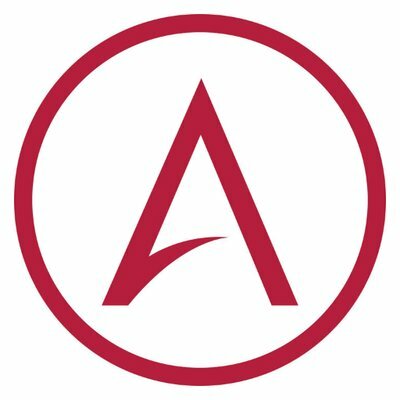 Aderant offers a suite of legal practice management solutions for law firms of all sizes. The comprehensive software provides functionality for financial and risk management, knowledge management, calendaring and docketing, and even project management. Aderant Expert is an accounting system on steroids, Aderant Expert Sierra is a cloud-based solution built specifically for mid-sized law firms, Aderant Handshake centralizes legal assets for easy access and security, Aderant CompuLaw reduces human error by automating calendaring and docketing, and Aderant Spotlight provides business intelligence for practice decision making. Aloha POS is a restaurant point of sale solution, facilitating an increased pace and accuracy of restaurant operators via robust front-of-house reports and the integration of virtual wallet payment capabilities. The product can be used for a variety of restaurant types: quick service, fast casual, casual dining and fine dining. It can also be used on both fixed POS terminals and mobile tablets. Aloha POS received a Leader badge in the Spring 2016 Point of Sale (POS) Grid® Report. 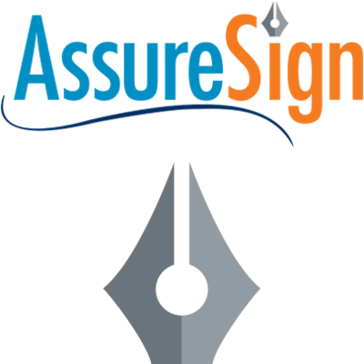 AssureSign is an e-signature tool that is designed for mid-sized-to-enterprise companies. The product can either be deployed on-premise, in an SaaS platform or in a hybrid form. 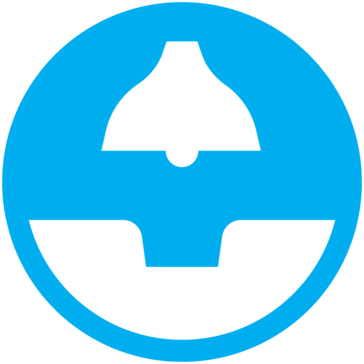 AssureSign allows for multiple signer profiles, live tracking of contracts and templated documents. 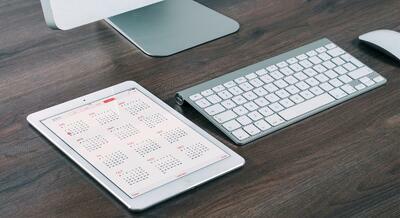 AssureSign’s secure e-signature solution can be utilized via text, in-person signature pad devices, mobile and verbal. While we recognized only the best 25 SaaS and service tech companies in the Atlanta area, there are still an abundance of other tech companies impacting the B2B scene in Atlanta. Here’s a rundown of other Atlanta B2B software and service companies with their founded dates and total employees. For any questions about the methodology or data included in this piece, or to request that your Atlanta B2B tech company be added, please reach out to Editorial Team Lead Jakub Rudnik at jrudnik@g2crowd.com.